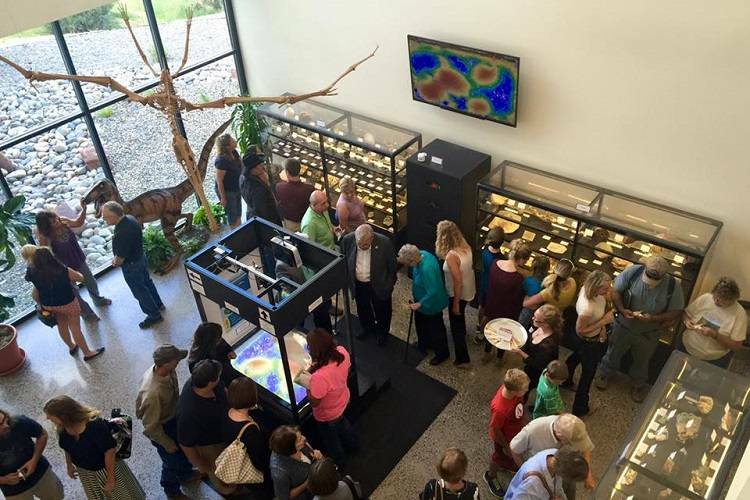 This collection features over 100 mineral and rock specimens as well as fossils. Most popular exhibits include the skull and jawbones of a 35-million-year-old brontothere, and a full pterosaur skeleton. An interesting selection of historic geology and mining equipment is also featured in the museum. Entrance to the museum is free, the facility is open Monday through Friday, 8:00am to 5:00pm.